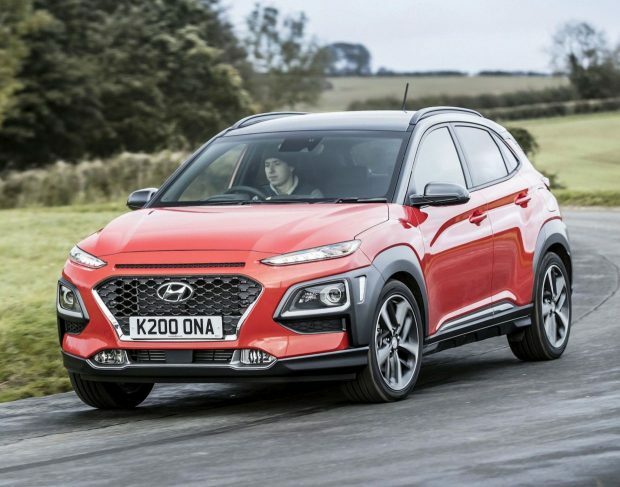 It is supposed to be the bleakest day of the year after the holiday break and bills start to arrive, but Data company HPI has compiled a select list of used compact SUVs which could lead to happy motoring in 2019. 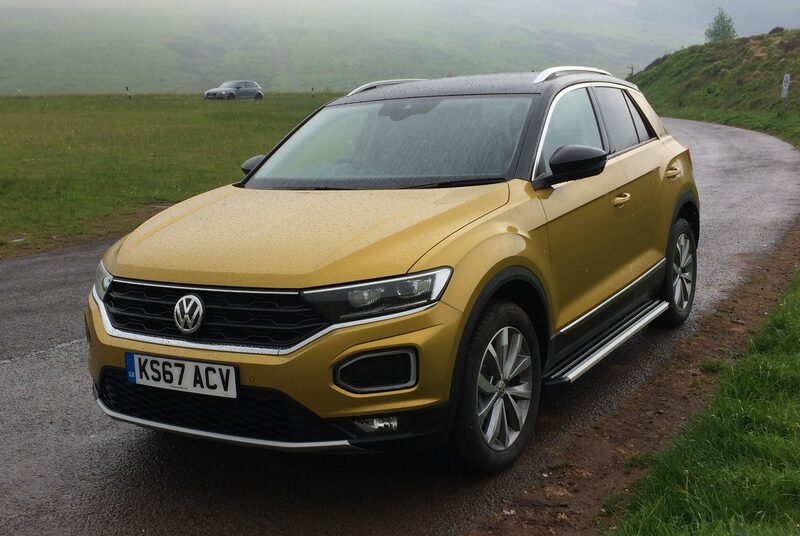 Senior valuations editor Mark Bulmer has identified five SUVs that perform well and also represent excellent value for money, making them a potentially good buy for motorists. 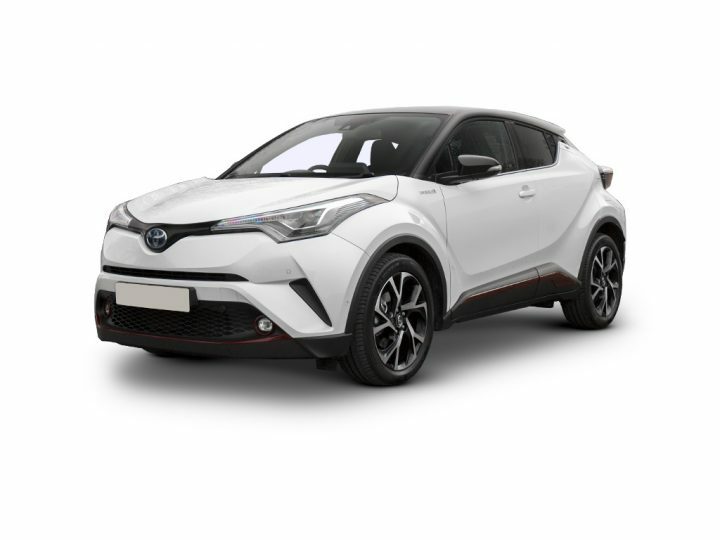 Mr Bulmer said, “This selection of compact SUV models might be just what you are looking for in 2019. This corner of the SUV sector is now starting to see more and more vehicles being offered to the market. HPI offers an online vehicle valuations service to give consumers the ability to buy and sell cars with utmost confidence offering them the inside view on the total cost of ownership of a vehicle during its lifespan along with precise depreciation figures. The HPI valuations tool – available at www.hpi.co.uk- is aimed at consumers buying and selling cars in the used car market and minimises the risks that can see consumers paying over the odds or not getting the best asking price. This smart looking compact SUV is sometimes overlooked when searching through so many different similar models. Mazda has put together a competent SUV that drives well and has a good level of specification. The comfortable driving position allied to a pleasant cabin environment makes it an excellent car to consider. Available in both petrol and diesel models with the SE-L and Sport models being the most popular. Buyers are now starting to see a few more used cars being offered in the market and are being well received by retail customers. The high driving position, fantastic good looks and technical specification push this car close to the top in this corner of the market. It will never be the cheapest car in its class, but it is set to do well. If it’s something that stands out from the rest, then this car might suit. Hyundai has stepped out of the comfort zone to give this car this standout looks. When it comes to value for money this car will also tick the right boxes. A good selection of petrol, diesel and electric powertrains are available, and all Hyundai models come with a five-year unlimited mileage warranty, highlighting great reliability. 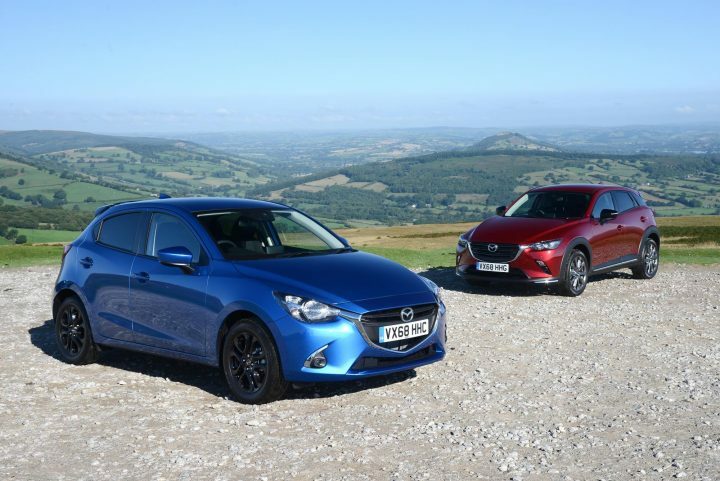 This car has proved a popular new car, and this has carried on into the used car market with both petrol and petrol hybrid models continuing to sell well. As you would expect with this well-established brand, this car has been very well put together and pushes advancements in technology. Used values remain strong despite a good selection of used cars in the market and are well worth test driving. What a head turner! This is a small SUV that thinks it’s bigger than it is! 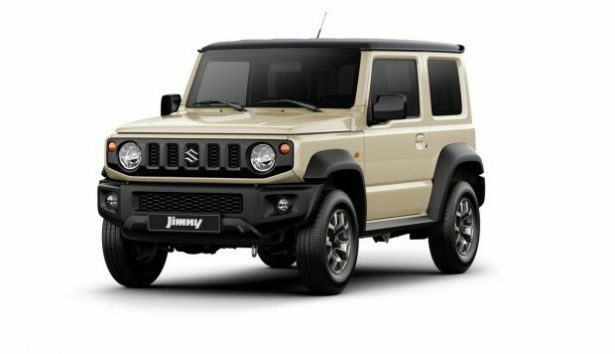 The new Jimny follows the heritage of older Suzuki models and is a true off-road, giving you the sure footedness expected of a more expensive off-road vehicle. As you would expect the car is well constructed but cannot match other cars in this list in its class for comfort, especially when carrying rear passengers. Nevertheless, this will make a very popular used car. The Jimny is new into the market, and if you are looking to save some money buying a nearly new car instead of new, you might be disappointed. The first cars back into the market are expected to be close to the new price.